Victor C. Bohm, 66, of 4 Whitehouse avenue, died yesterday in Presbyterian Medical center, New York City, of a heart seizure. Mr. Bohm, who had an international reputation as a manufacturer and consultant to the hatting industry, was a native of Vienna, Austria. He and his brothers owned the Bruder Bohm hat factories in Austria and Czechoslovakia. He had served as a technical consultant on dyeing and felting problems with many concerns in this country. At his death, he was director of research of the Merrimac Hat Corp., Amesbury, Mass. IN HIS STUDIES, Mr. Bohm specialized in textile chemistry with emphasis on dyeing of wool and fur. He had many patents in these fields and in hat manufacturing processes. One of his major achievements was the development of a superior nonmercuric carroting agent for the fur felting process. Mr. Bohm was a member of Christ church, this city, and was active in the Chadwick Chess club, here, being club champion on several occasions. He also was a member of the Foreign Policy association and the Adirondack Mountain club. He was an accomplished skier who had found much pleasure in touring the Swiss and Austrian Alps. SURVIVING ARE his wife, Mrs. Gertrude (Rie) Bohm; two daughters, Mrs. Ishier Jacobson, Stamford, Coun., and Mrs. Donald A.M. Mackay, Tuckahoe; a son, Henry Bohm, Barrington, R. I. three grandchildren; a brother and two sisters. Funeral services will be conducted at Christ church at 11 o’clock, Friday. POUGHKEEPSIE, N.Y., Dec 21 - Victor C. Bohm, a manufacturer and consultant to the hat industry, died yesterday in the Columbia-Presybterian Medical Center, New York, after a heart seizure. He was 66 years old. 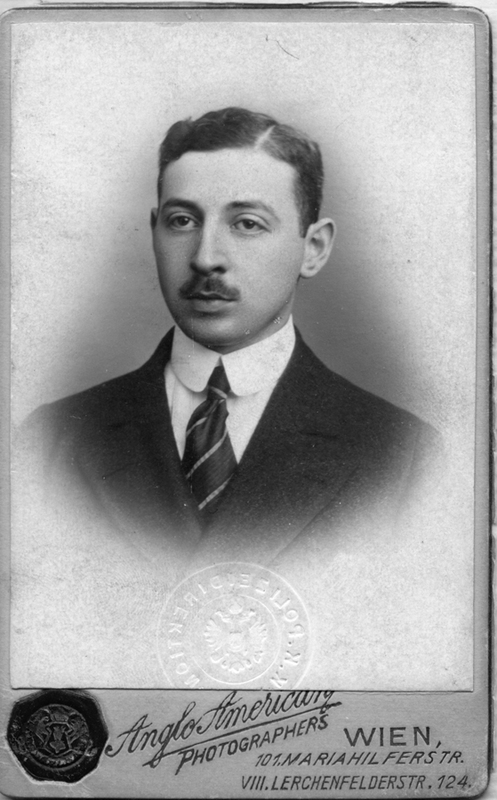 A native of Vienna, Mr. Bohm and his brothers owned hat factories in Austria and Czechoslovakia. At his death, he was director of research of the Merrimac Hat Corporation, Amesbury, Mass. Mr. Bohm specialized in textile chemistry, especially the dyeing of wool and fur. He had many patents in these fields.